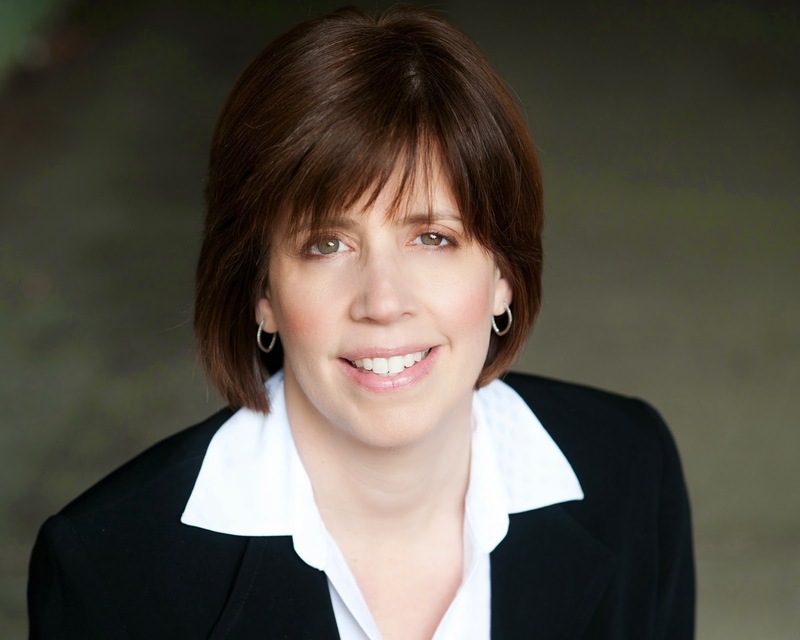 “Breaking News: this new author has managed to write a compelling mystery/love story with no dead bodies to be found. Bravo! Hollywood take note —author Dete Meserve takes us into a world not often explored, and writes fluidly, always leaving the reader wanting to turn the page (or Kindle, next!) Hot stuff! What would you do if you found a bag containing $100,000 on your doorstep one morning? After years covering murders, disasters and tragedy for Los Angeles TV news, Kate Bradley knows that violence and cruelty are everywhere and that good is hard to find. When she is assigned the story about ten people who have each found $100,000 in cash on their front porch, Kate is intrigued by the anonymous Good Samaritan, dubbed Good Sam, who is behind it all. As interest in the free money sweeps across the country, Kate finds that the elusive Good Sam and her exclusive interview with him thrust her into the national spotlight. Even as his message captivates viewers and wins ratings, Kate suspects he may not be all he claims to be and that the real Good Sam is still out there. Searching for answers, Kate unravels the powerful and unexpected reason behind the mysterious cash gifts, the true identity of Good Sam becomes the biggest surprise story of her career, turning her personal and professional life upside down. 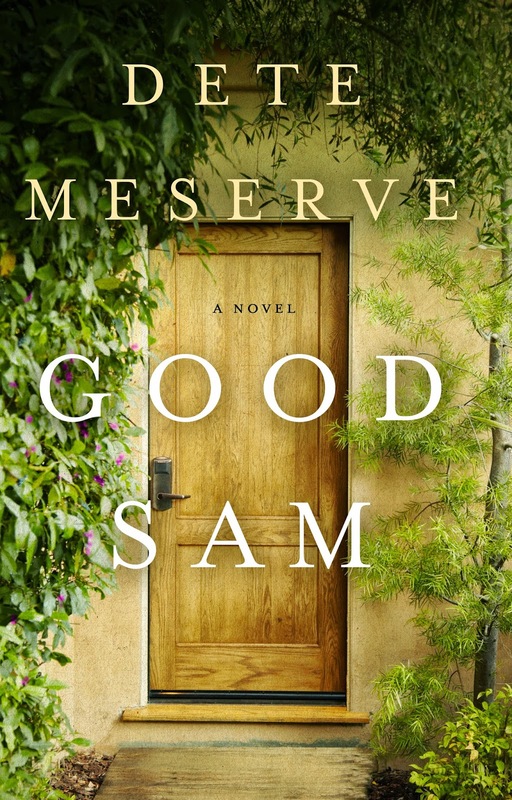 Good Sam is Meserve’s debut novel. When she’s not writing, Dete serves as president of Wind Dancer Films, a film development, finance and production company based in Los Angeles and New York. The company has created such television hits as “Roseanne” and “Home Improvement” along with George Lopez' latest series, “Saint George” on FX. In addition, the company has developed and produced successful features such as What Women Want, the award-winning comedy Bernie starring Jack Black and Academy Award winner Matthew McConaughey, among many other films. Meserve is also actively developing two animated television series, “Jet Propulsion” with Craig Bartlett (creator of “Hey Arnold”) and Antoinette Portis' award-winning book, “Not a Box.” Dete lives in Los Angeles with her husband, three children and a cat that rules them all.